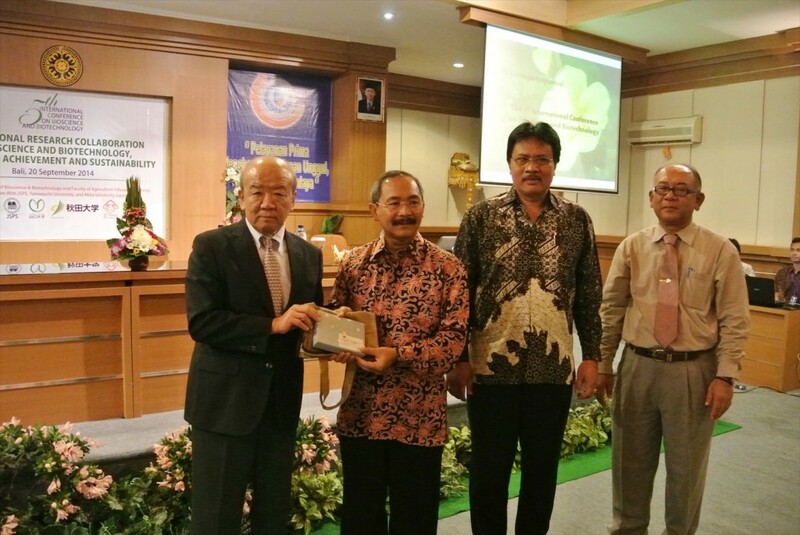 On September 20, JSPS Bangkok Office held JSPS guidance session at Udayana University, Denpasar, Indonesia during “the 5th International Conference on Biosicence and Biotechnology” co-organized by Yamaguchi University and Akita University, Japan. 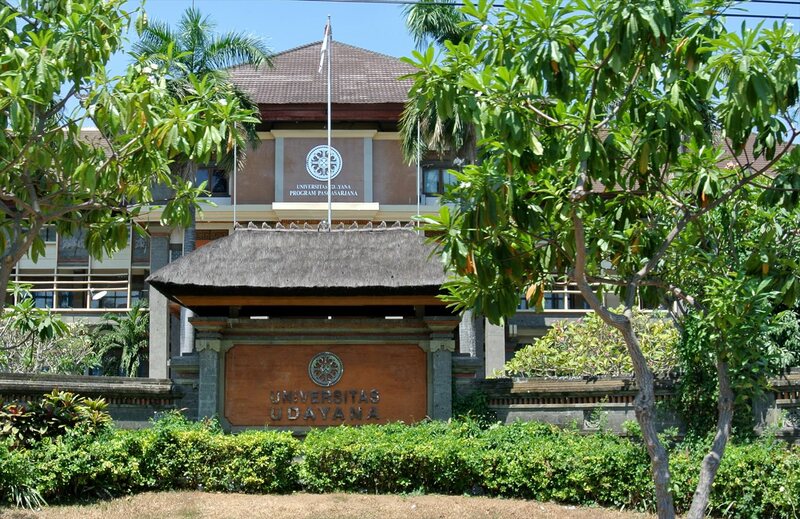 Udayana University was established in 1962. there are over 18,000 students involved in 12 undergraduate and 12 postgraduate degree programs. 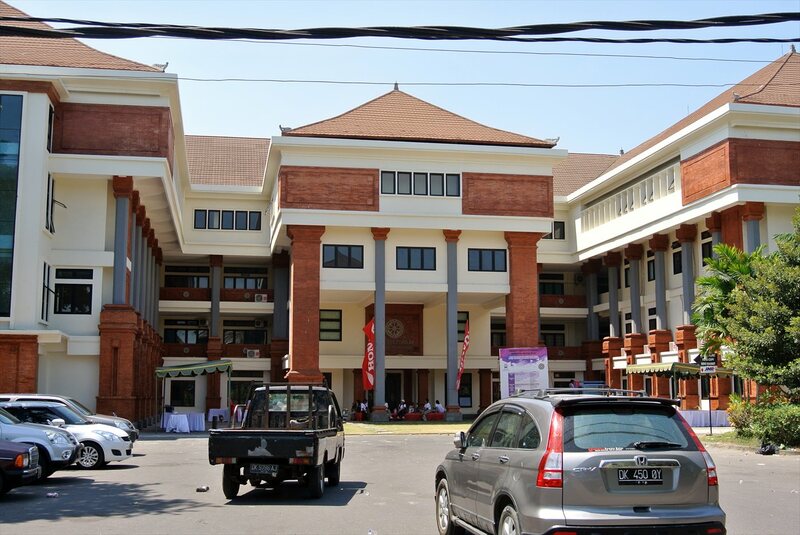 Udayana University continues to rise its national rankings within the top 15 universities in Indonesia. Udayana University is acknowledged as having the top research performances in biotechnology, medical sciences, also rated highly in social science and tourism studies. 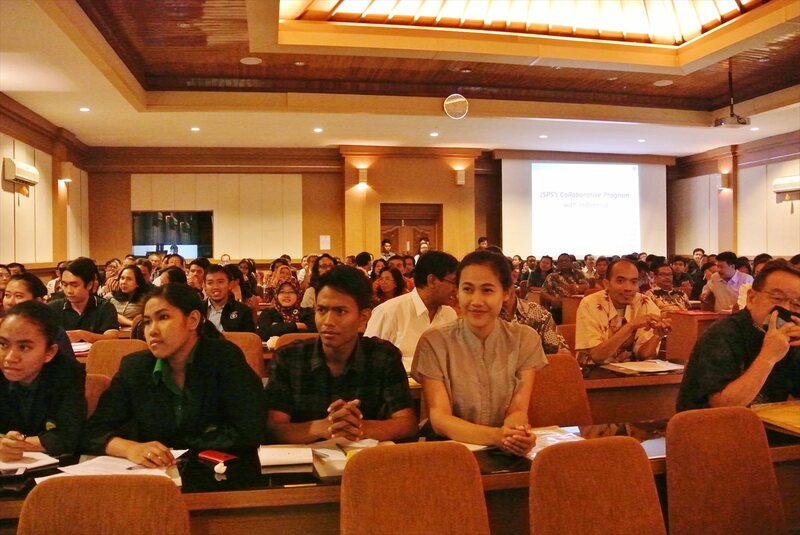 This Seminar was attended by more than 200 researchers and students. 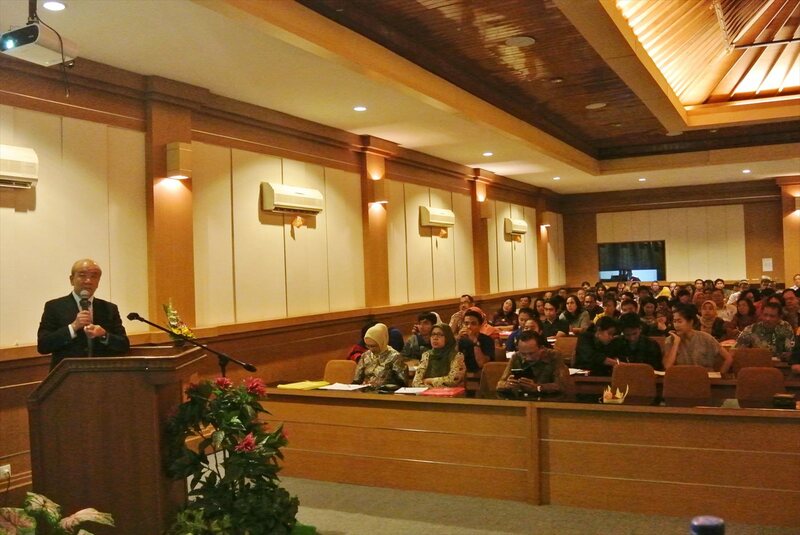 At the greeting by Prof. Yamashita, Director of JSPS Bangkok Office asked “who wants to study or do research in Japan?”, many participants raised their hands and seemed to be interested in Japan. At JSPS guidance session, young researchers asked concrete questions e.g. the condition of host institutions, age requirement of Post-doc fellowship, and detailed information about fund of the programs. At the same time, there were high interests in study in Japan, some students asked about scholarships. In southeast Asia, we are frequently asked questions about study abroad program in Japan even at JSPS guidance for researchers. Assoc. Prof. Sachiko Takahi, Akita University and Prof. 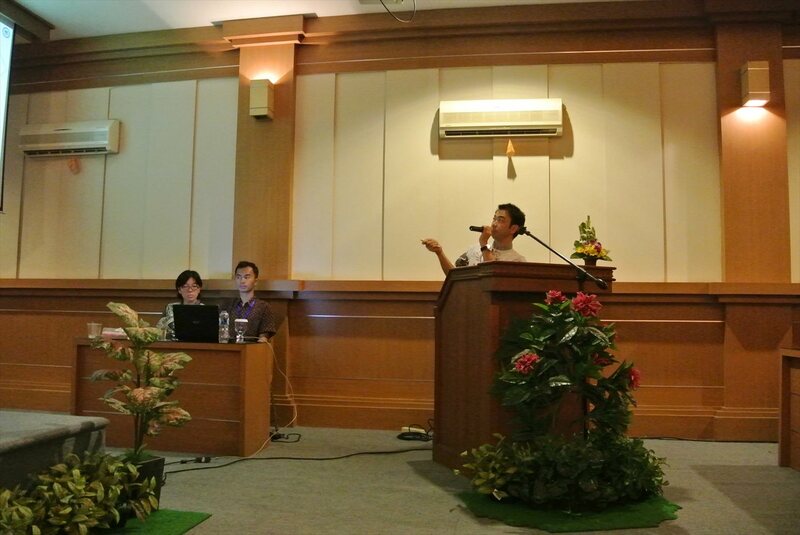 I Gede Putu Wirawan former Vice President of Udayana University moderated the session. Prof. Dr. Wirawan was also JSPS alumnus, JSPS Bangkok Office expects Dr. Wirawan to help establishing JSPS Alumni association in Indonesia.